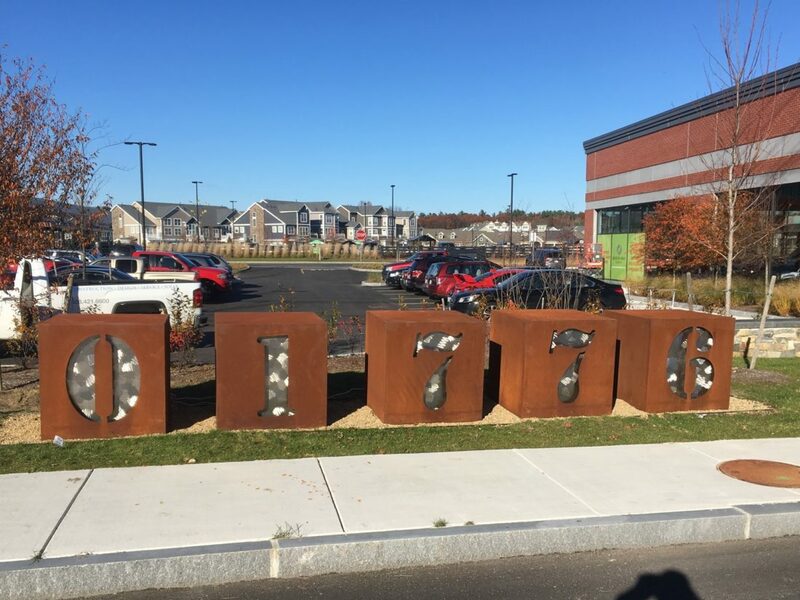 National Development is pleased to announce the unveiling of the “01776” sculpture by award-winning Massachusetts metal sculptor, Dale Rogers. Comprised of stainless and corten steel, and broken into five separate elements, the 01776 was commissioned by National Development and specially designed by Rogers to pay homage to Sudbury’s unique zip code. 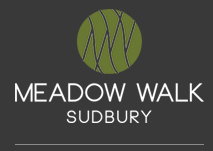 Legend has it that that after several influential townsfolk lobbied the Postmaster General, Sudbury’s zip code was specially assigned in recognition of the town’s participation in the Revolutionary War. However, as in the case of many legends, it seems that the truth may be that it was more the product of pure coincidence and random assignment. 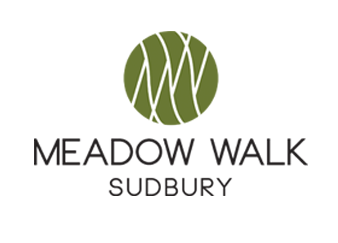 In any event, however Sudbury received its distinctive zip code, through either lore or luck, it is truly special to Sudburians and serves as a symbol of patriotism and local pride — a reminder of the past, celebration of the present and hope for the future.